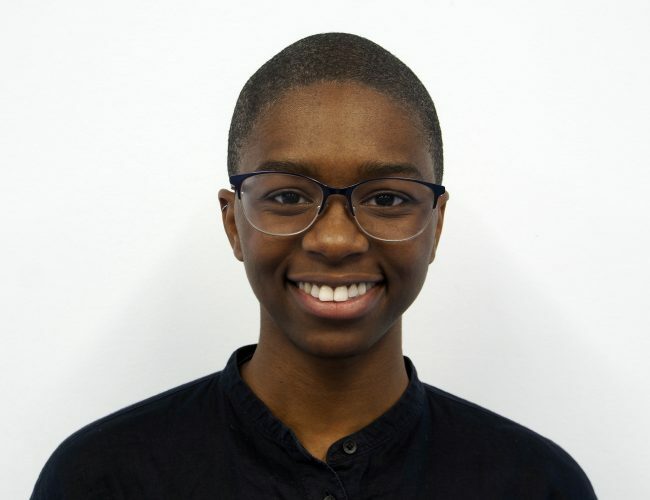 Courtney Okeke joins Astraea's Programs Team with a wealth of experience leading youth wellness and social justice programming; facilitating healing, power, and oppression sessions; and organizing within Black queer feminist and youth-led movements. Her background includes a bachelor's degree from Columbia University where she majored in history and minored in political science, focusing on social, political and anti-colonial movements in the 19th and 20th-century. Courtney is a proud Igbo-Nigerian, currently residing in Harlem where her passions for communing local queer Black diaspora, Black storytelling, and speculative fiction converge.